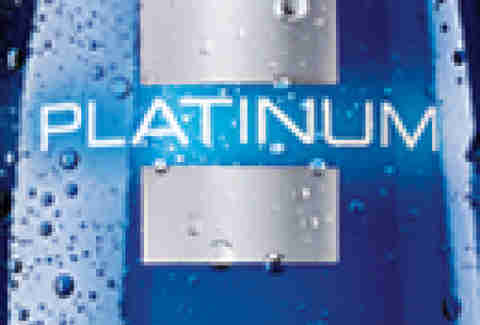 What: Enter for a shot at attending the New Year's Eve launch party for Bud Light Platinum, which is not the beer you've stayed monogamous to for the past 20 years, but is the newest addition to the Anheuser-Busch family, an elevated lager with a more robust ABV than ever before. You'll sip on its sophistication alongside a lovely and talented Platinum posse, killer displays for the ball-dropping festivities, and a video Resolution Booth, which sends your promises as to how you'll "make it platinum in 2012" straight to your Facebook friends, who'll all be very impressed with your...ambition. 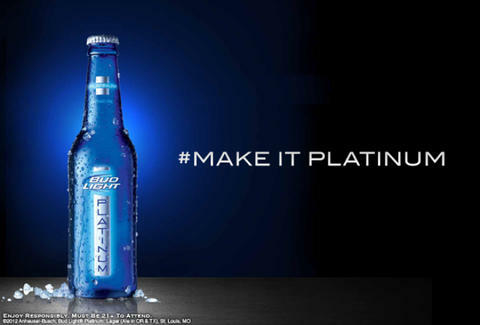 How To Get There: If you're 21+, fire up your Twitter, and tell @ThrillistCHI how you plan to #makeitplatinum in 2012 for a chance to win tickets to the ultimate launch party in your city.